Local schools are the cornerstones of any community; this is especially true for the younger aged children. We at École Providence believe that our children should receive their educational foundation locally in order to establish friendships and affiliations within their immediate environment. The establishment of this bond is essential for young people as they mature and assume the responsibility to maintain the beliefs, ethics, culture and prosperity of their community. 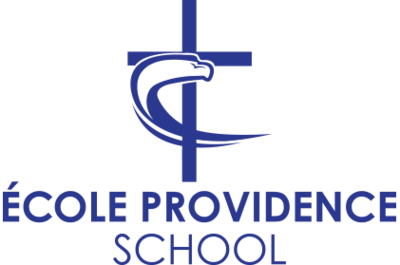 École Providence’s goal is to ensure student success in Catholic community guided by Christ. Every student matters and every student deserves respect. École Providence adheres to its core spiritual and social beliefs while remaining open to innovation to different beliefs and perspectives. Up to date technology: Smart Boards in all of the classrooms, laptops, e-readers and iPads available as well.